Secured building in Hampton Court II. Garden floor unit with great privacy backing to trees. Bright and open floor plan with two master suites, dining room area, large living room plus additional den/sunroom area off balcony. large kitchen open to living room. Excellent condition. Turn key. Close to shopping, park, restaurants and Route 70. GREAT BUY! 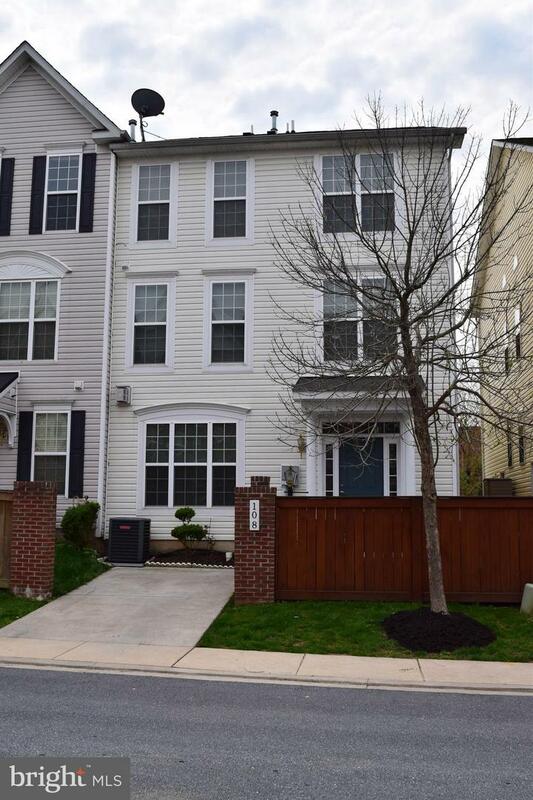 Beautifully maintained town home in sought after Taskers Chance in Frederick! Freshly painted, LED light upgrades through entire home! 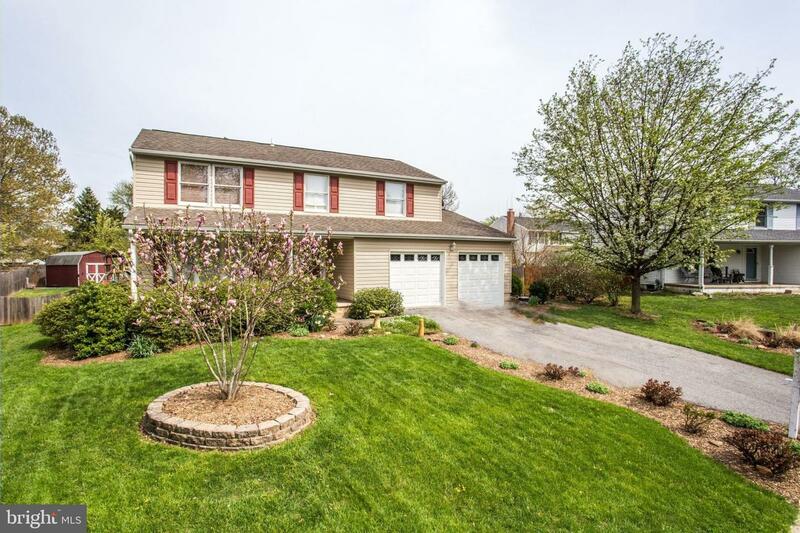 3 spacious bedrooms, 2.5 baths and plenty of living space! Gas fireplace in Family Room. Walk-in Kitchen pantry. 3rd level Master Suite with sitting area, walk-in closet and bath with dual vanity, separate shower and soaking tub. Upper level bedroom laundry area. 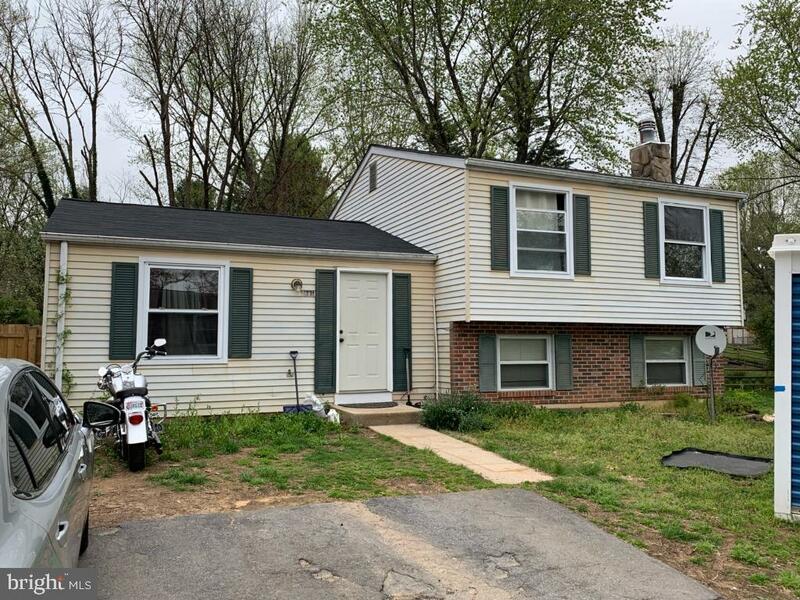 Affordable living in Frederick with new roof and HVAC! Large flat fenced yard in a country setting but close to all that the city has to offer. House needs cosmetic updates, but priced to sell. Sold as-is. 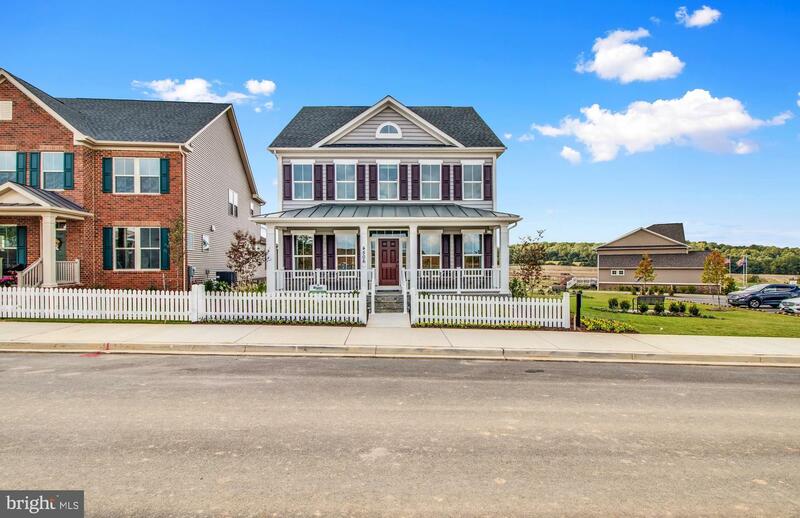 Stunning home in beautiful Downtown Frederick. Step into this main level w/ a spacious open concept and spectacular gourmet kitchen. 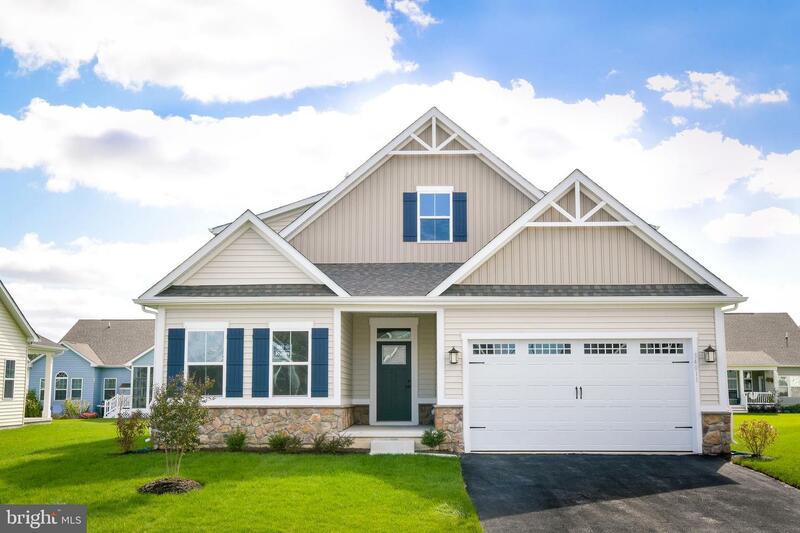 Hardwood floors, stainless steel appliances, granite countertops, crown molding, fireplace~this one has it all. Like to entertain? Check out the brand new custom back patio area which has been professionally designed and installed. Retreat to your amazing master suite that includes a double sink and walk-in shower. 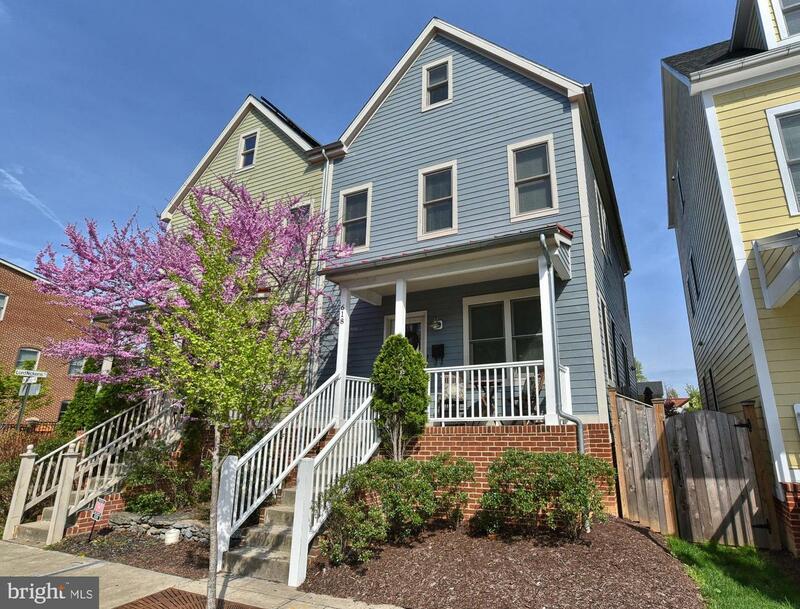 Plenty of space w/ 4 finished levels in this home that includes 2+ space offstreet parking in the back. The basement is fully finished w/ large rec room, a separate bedroom (w/ egress well) and full bath. And that~s not all, this wonderful home is also highly energy efficient! It includes geothermal HVAC w/ solar panels, and an Energy Recovery ventilation system. Listed by Melissa M Daniels of NVR Services, Inc.
TO BE BUILT at Kellerton. 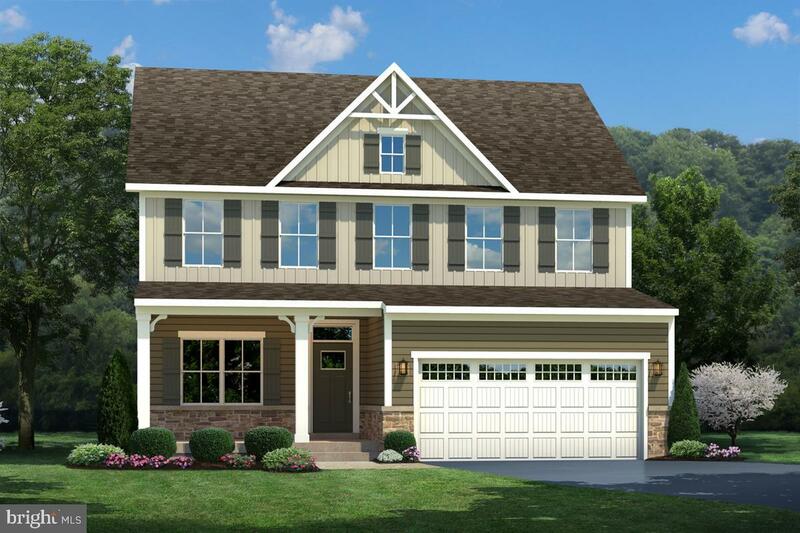 The Salinger welcomes you home with functional style and an open floorplan. The kitchen is truly the command center of the home and is open to the dinette and family room. The upper foyer features a double-door opening to the owners suite that is as dramatic as it is beautiful. 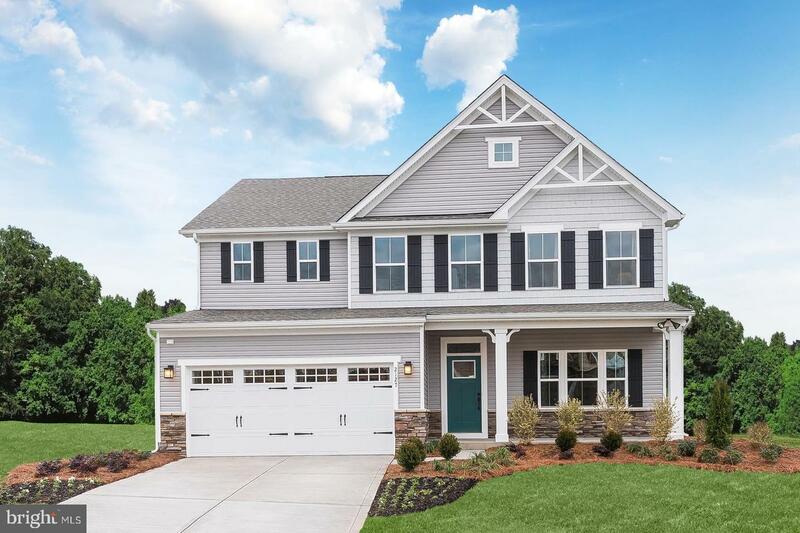 This floorplan is available in a variety of facades to suit every taste and style. Photos are for representation purposes only. 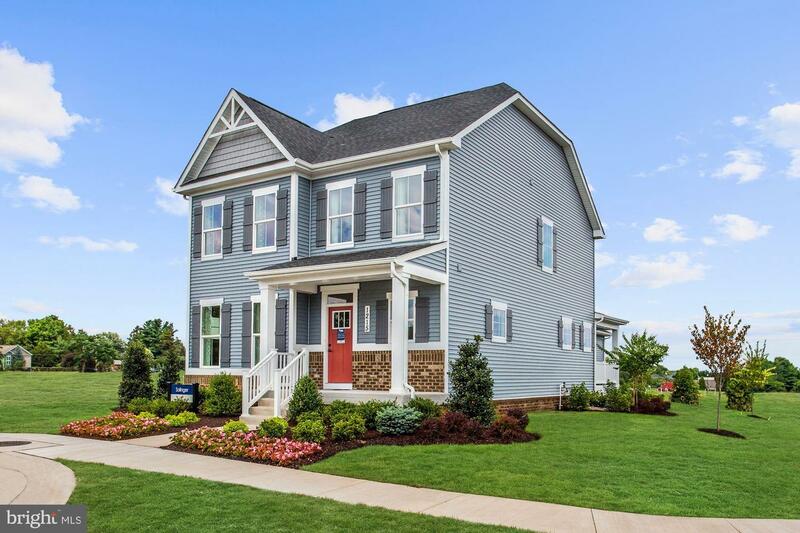 Visit our model at 1511 Trotter St, Frederick, MD 21702. Hours Mon-Tue 11-6, Thurs-Fri 11-6, Sat 11-5, Sun 12-5. Copyright 2019 BRIGHT, All Rights Reserved. Information Deemed Reliable But Not Guaranteed. The data relating to real estate for sale on this website appears in part through the BRIGHT Internet Data Exchange program, a voluntary cooperative exchange of property listing data between licensed real estate brokerage firms in which Premier Group | Long & Foster Real Estate, Inc. participates, and is provided by BRIGHT through a licensing agreement. The information provided by this website is for the personal, non-commercial use of consumers and may not be used for any purpose other than to identify prospective properties consumers may be interested in purchasing.Data last updated April 20, 2019. Some properties which appear for sale on this website may no longer be available because they are under contract, have Closed or are no longer being offered for sale.